This 11.55-acre community river park is a popular boat launch site. 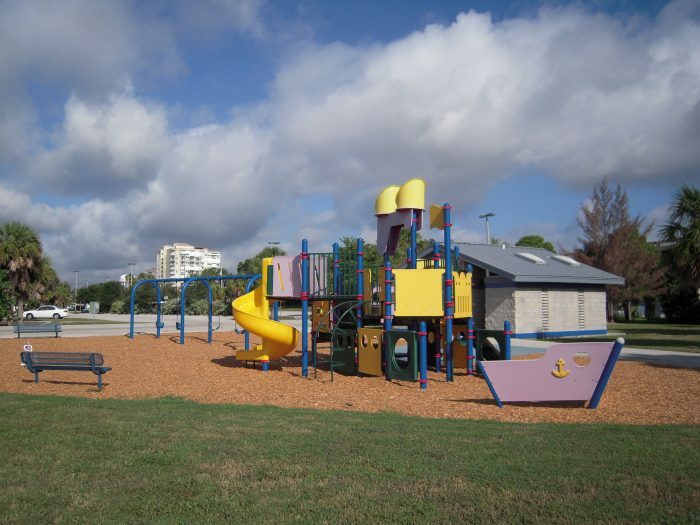 Along with the boat ramps, several other amenities make it an attractive recreational area. A pavilion, grills, picnic tables, restrooms, playground, and benches are connected by a paved walkway, while a boardwalk adjacent to the boat docks extends to Cocoa Riverfront Park and Historic Cocoa Village. The Coast Guard Auxiliary Building features Boating Safety Classes and has a meeting room available for rental. 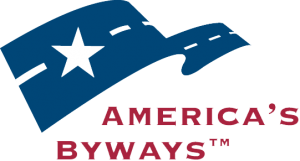 Visit the Indian River Lagoon National Scenic Byway Today!